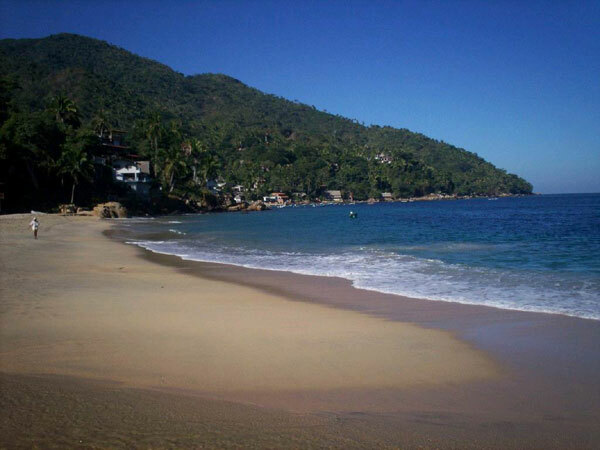 Based on the West coast of mainland Mexico between Mazatlan and Acapulco, Puerto Vallarta is a colonial town nestled at the base of a scenic mountain range at the head of a stunning Bay. 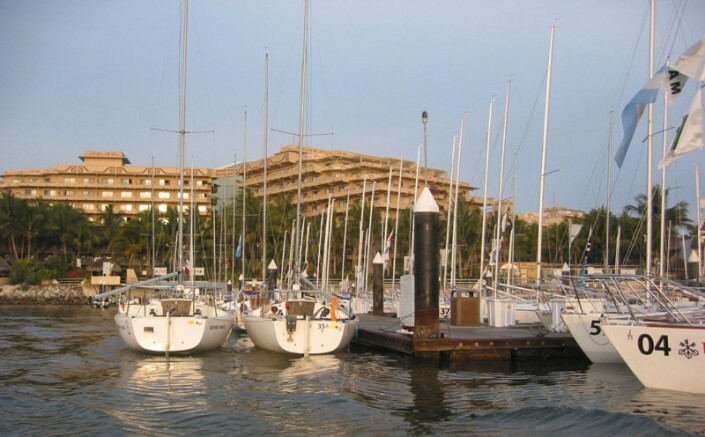 Puerto Vallarta itself is a beautiful city, backed by the spectacular Sierra Madres mountain range to the south and tucked deep into the beautiful Banderas Bay. Now a popular vacation destination, the old town retains all of it’s original charm with restaurants and shops lining cobblestone streets and wide boardwalk boasting spectacular views into the Pacific. The long sandy beaches play host to a variety of modern resorts, and at the same time, there are ample opportunities to ‘get away from it all’ up and down the coast. 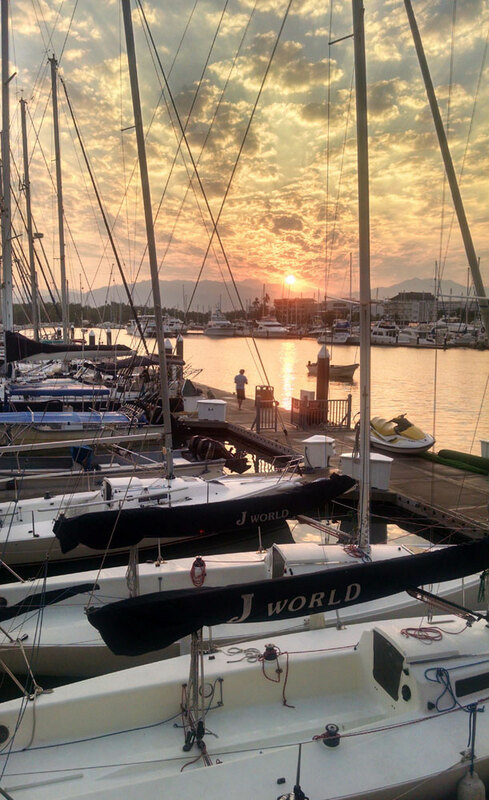 Puerto Vallarta has long been a favorite destination for sailors. The beautiful Banderas Bay blessed with fantastic sailing conditions, wonderful scenery, and an astounding amount of wildlife. 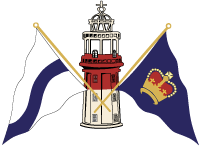 From November to May of each year, J/World proudly offers all of our renowned sailing courses, charters, corporate team-building, and a variety of special events at this unique venue. The conditions call for shorts and t-shirts all winter long, and the consistent breezes are the stuff sailing dreams are made of. 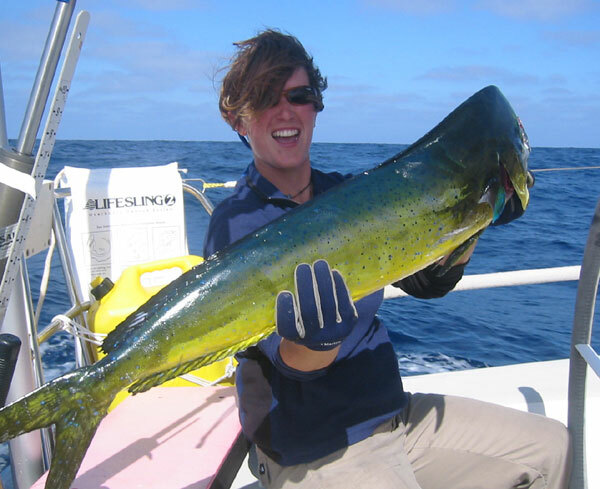 Add the spectacular scenic backdrop and a bay teeming with wildlife (whales, dolphins, sea turtles, rays, etc. etc.) and you have a world class experience. 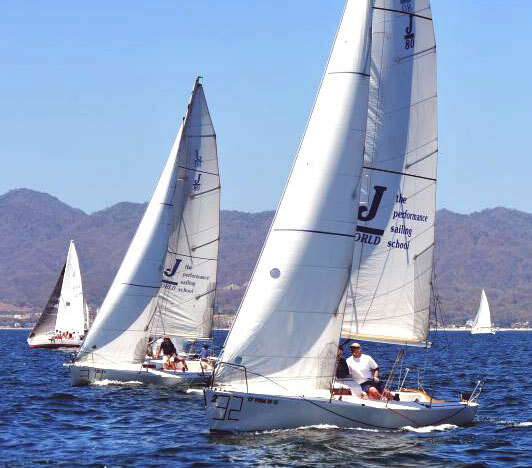 The J/World Puerto Vallarta Sailing Center at the wonderful Paradise Village Resort boasts the best winter sailing conditions you can find anywhere. 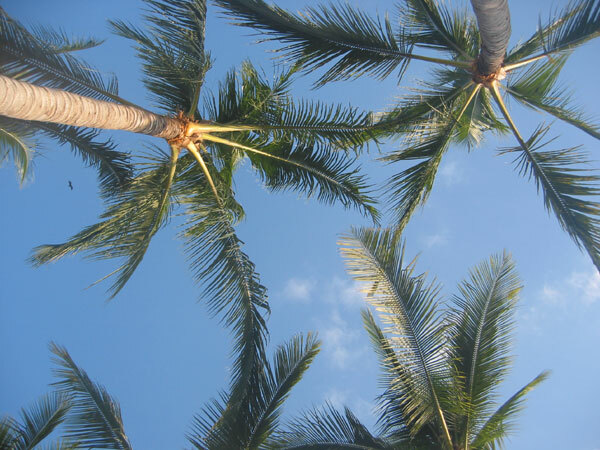 Paradise Village represents the finest destination in the region. An exceptional facility offering everything from golf to spa treatments, they have also built what has to be the finest marina in Mexico. Learn to sail where it’s warm and wonderful. And you racers… what better way to prepare for the racing season than to join the premier racing school to sharpen your skills in the winter when the rest of the competition is getting rusty? Rather relax and just go cruising? 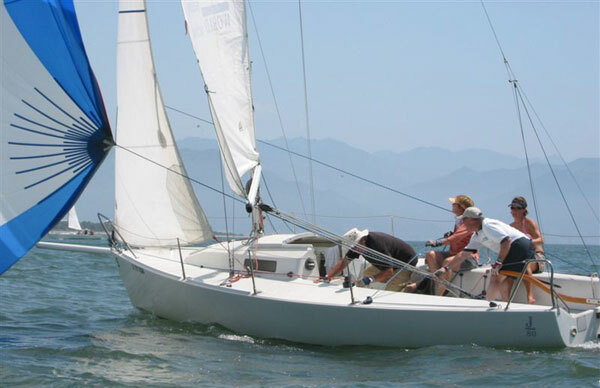 We have a whole range of cruising classes to suit every need. Trust us, this is the spot. J/World Puerto Vallarta enjoys a preferred corporate partnership with the Paradise Village Resort and Spa. Please contact them directly to arrange for accommodations within walking distance of our office. If you would prefer investigating other options, please contact us and we will be happy to offer assistance. 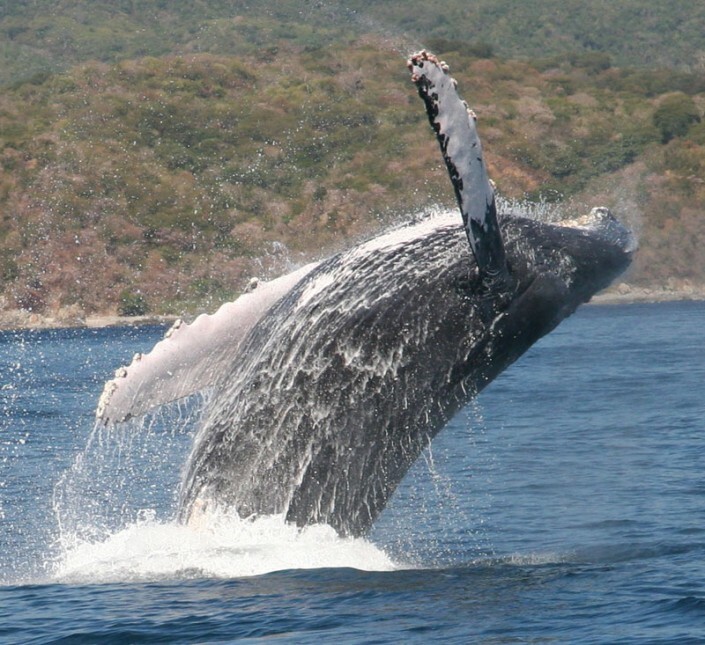 Puerto Vallarta’s International Airport (PVR) is about 7 miles from J World. Taxis are inexpensive and ubiquitous in Puerto Vallarta. Busses run frequently. The J/World office is located inside the Paradise Village Resort, just next to the Harbormaster/Marina office. Please do not hesitate to contact J World for assistance when making your travel arrangements.